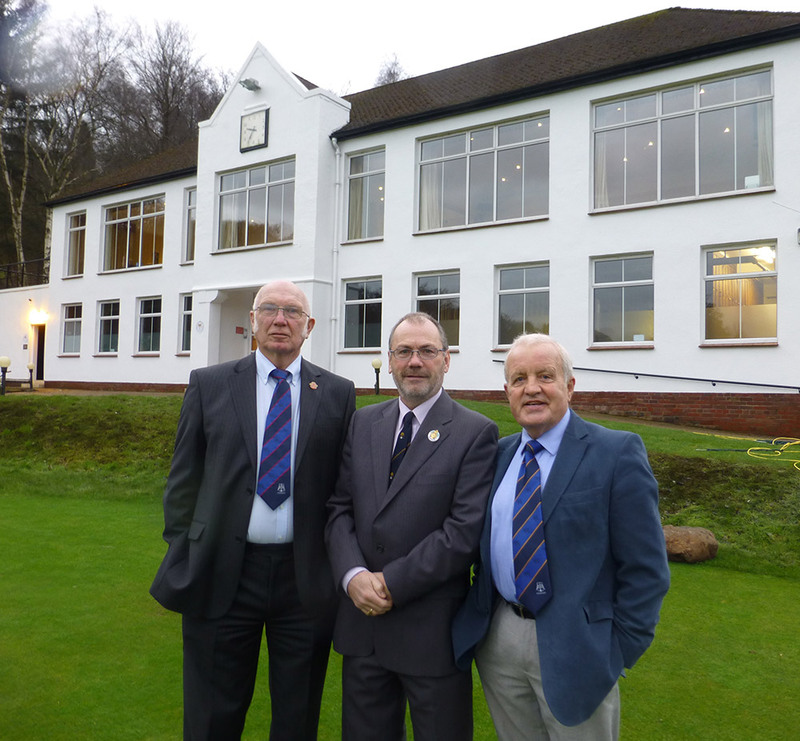 Douglas Park Golf Club has announced prestigious Honorary Memberships for two of its distinguished golfers. 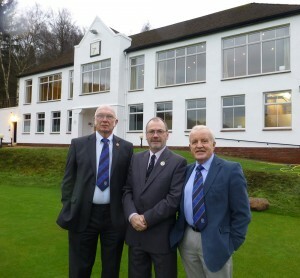 John Telfer and John Watson received the accolade at the Club’s AGM held last week. John Telfer has been in charge of Junior Development at Douglas Park for the past 18 years and in that time he has acted as Junior Convener and Team Manager. He has provided great commitment and encouragement to the younger members by arranging inter-club golf matches, team selection and helping the younger members to progress. For the past 14 years he has also been Match Secretary of the local Under 15 league. This has given Douglas Park an enviable reputation as a leading Club when it comes to junior golf development. 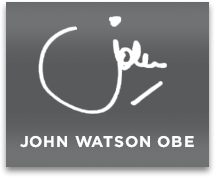 John Watson OBE has been a member for over 55 years and like John Telfer has shown great devotion to the Club. His family have been strong supporters of Douglas Park over many decades with his late Father and Mother being Honorary Members, too. Honorary Memberships are only offered on rare occasions. At Douglas Park just 27 have been awarded in the last 119 years. Douglas Park said this week it was delighted to announce the Honorary Memberships to two members who had “contributed substantially to the success of the Club and its members both young and old.” The names of both men now join the Roll of Honorary Members Board in the Clubhouse.